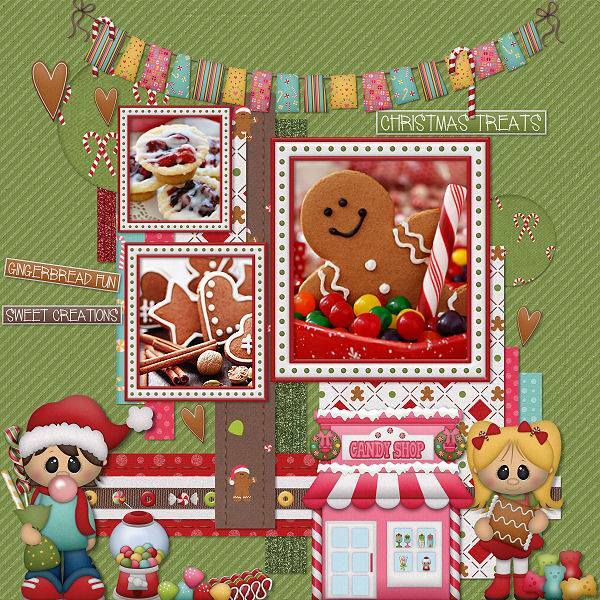 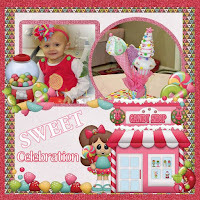 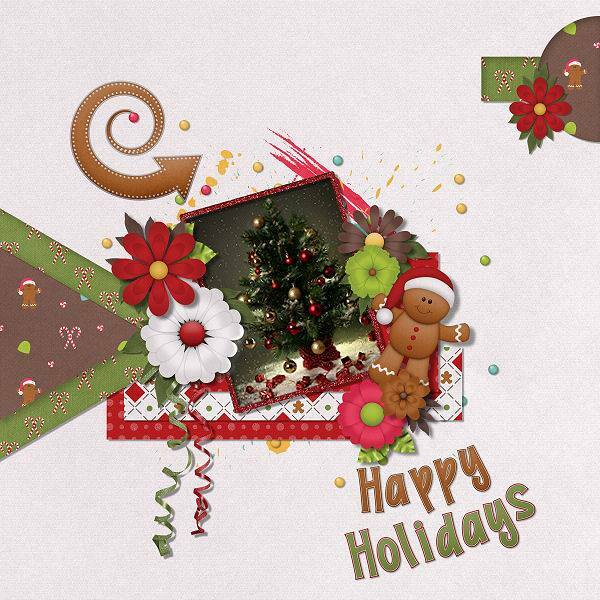 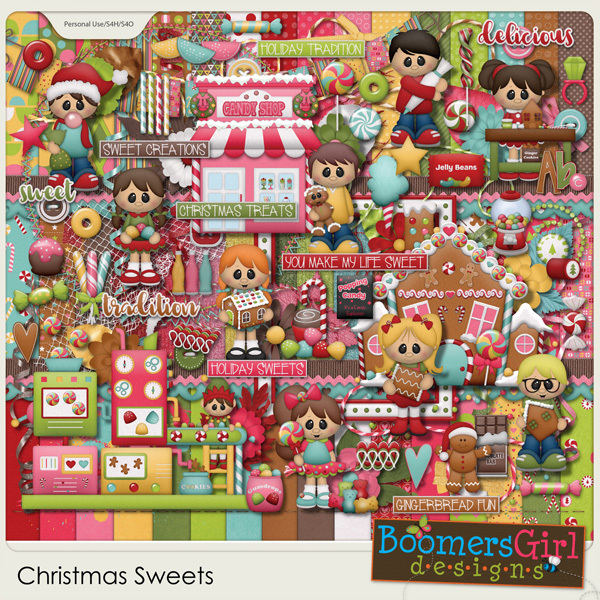 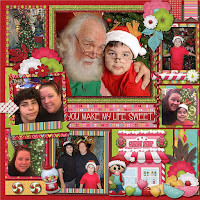 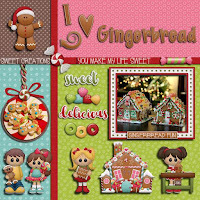 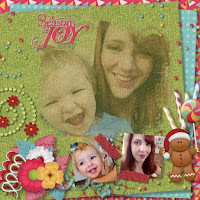 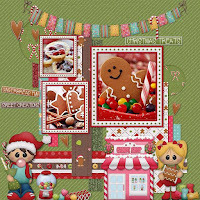 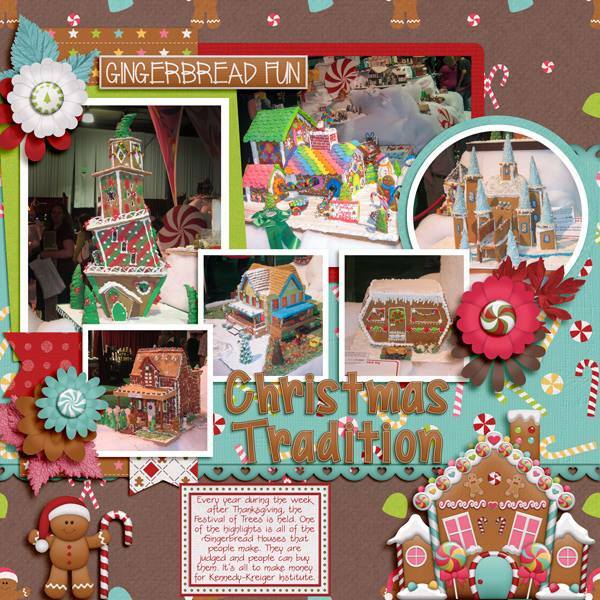 BoomersGirl Designs: "Christmas Sweets" - The First of FIVE New Christmas Kits! "Christmas Sweets" - The First of FIVE New Christmas Kits! 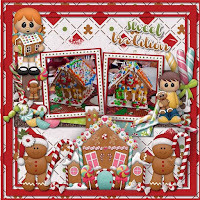 Candy and gingerbread and peppermints ... oh my! 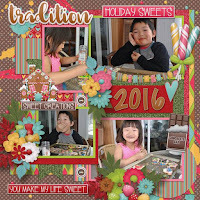 These adorable kids are satisfying their sweet tooth during the holiday season! 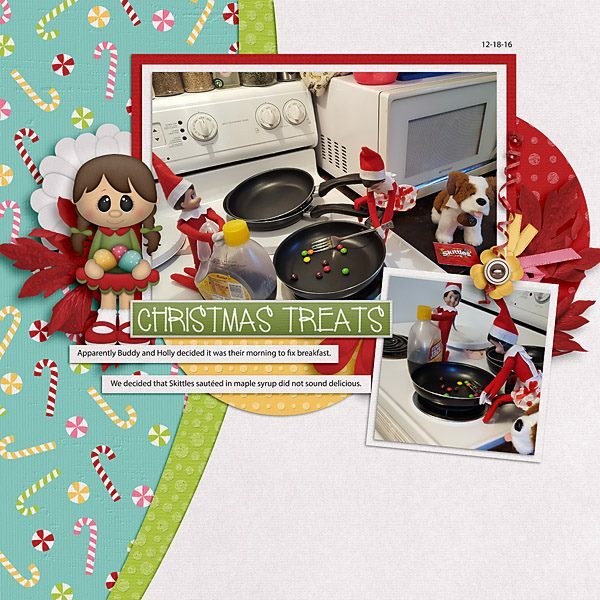 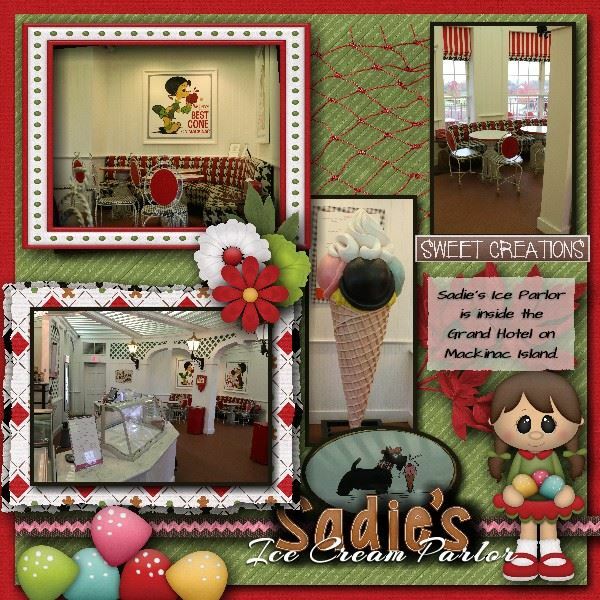 A little elf is busy making candy at the North Pole and there's even a cute little candy shop full of confectionery goodness! 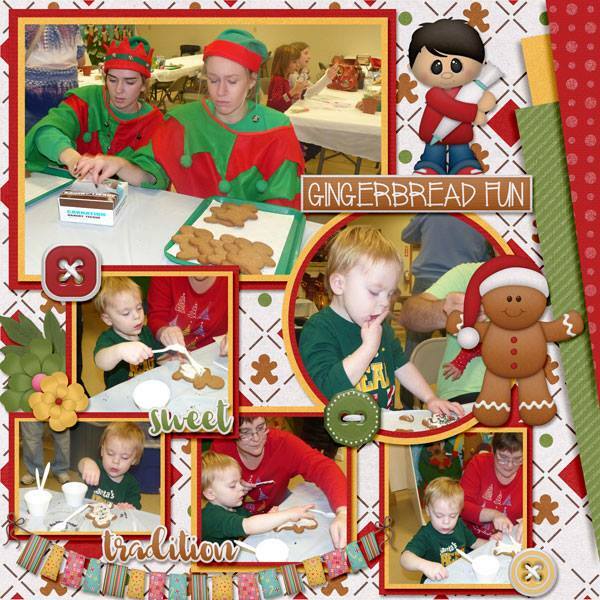 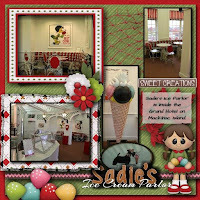 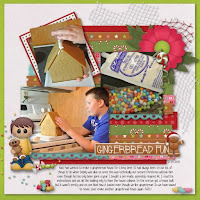 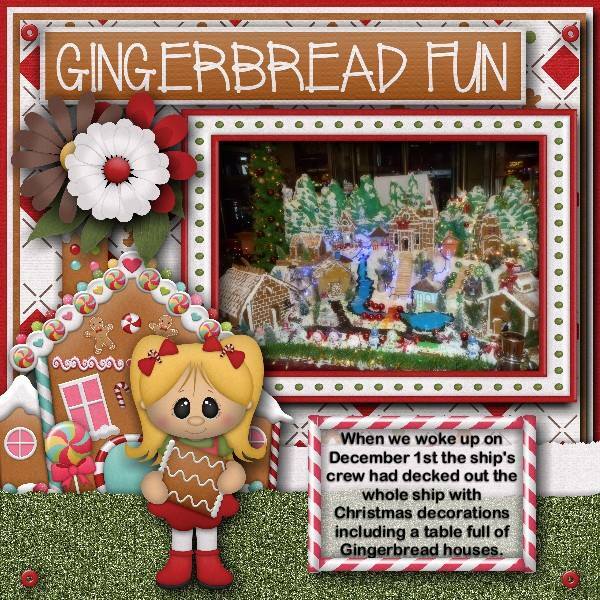 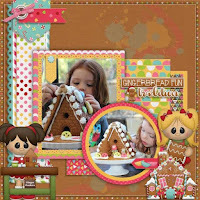 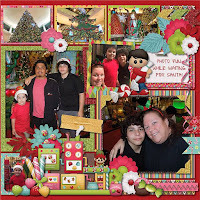 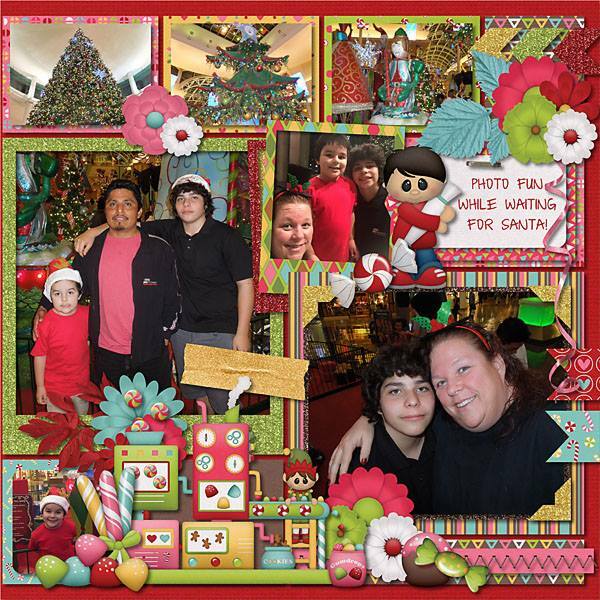 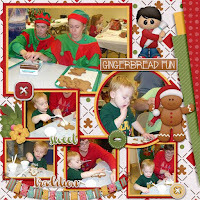 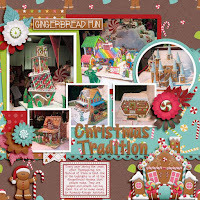 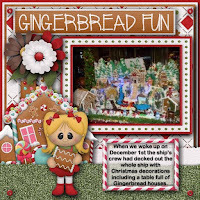 The kit is jammed packed with all sorts of sugary sweetness, gingerbread fun, adorable kids and pretty Christmas colors.